Listing all posts with label cat accessories. Show all posts. 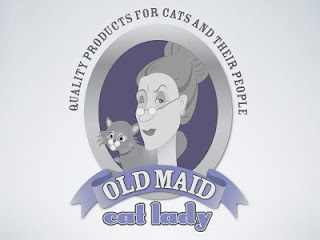 Our cat champions this week on OldMaidCatLady.com are some folks that will really touch your heart. Blind Cat Rescue & Sanctuary in St. Pauls, North Carolina takes in cats certified by a veterinarian as being blind.